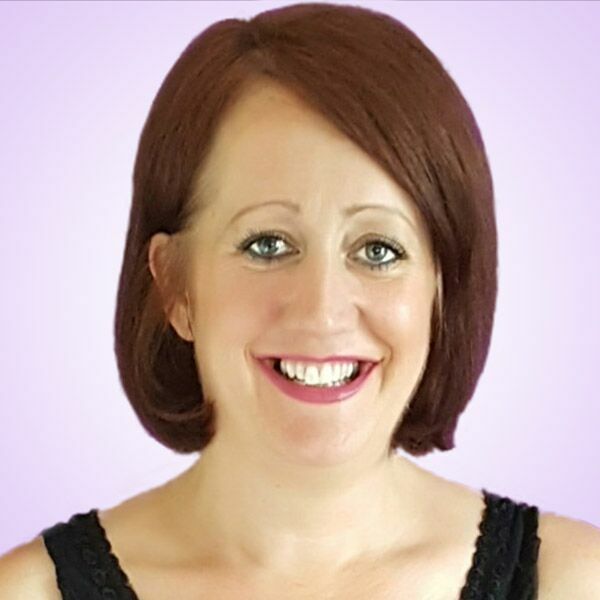 By Kirsty: For those of you encountering me for the first time, my name is Kirsty, I am a Spiritual Medium, Hypnotherapist and Tarot Reader. I have been working professionally as a Medium for five years. Although I was born with my gift, I had little knowledge of how to channel it, nor was I even sure I wanted to. For many years I decided to ignore the bizarre events that seemed to have gatecrashed my life. Part of the reason for this was that I lived with anxiety and panic attacks. For those of you who can relate to this, you will also understand that whilst being on the wrong side of your nerves, it’s not a wise choice to dabble with the spirit world. There runs a very fine line between loosing ones marbles and speaking to people who seem to be invisible. So to embark on a journey like this, one has to be of sound mind. When I was seventeen, sadly, my father was killed in a car accident in Saudi Arabia. Even sadder was the fact that we had not spoken for a year before he died. When you lose a parent at any age it is catastrophic for you and your mental health. At seventeen, I had already left my family home and thought I knew everything there was to know about being an adult. Oh boy, I couldn’t have been more wrong, I knew nothing. I remember thinking “I should cry, I should break down and cry uncontrollably”. Strangely though I was just numb, there was nothing, no tears, and any emotions just emptiness and the silent hope that grief would manifest sometime soon. I went through the motions, as you do when a parent passes. I was doing what was expected of me. When it came to the funeral I dutifully cried, as was everyone else, still at this point feeling nothing other than guilt for the lack of grief. I looked around me and thought to myself “I wish someone would tell me what to do and how to feel”. How could I possibly lose my father and feel nothing? After dad passed, I busied myself with being the grown up I thought I was. Slowly but surely, I recognized I was feeling emotion connected to my father and his sudden passing. Not the emotion I was expecting though, but hey at least it was something. I could feel a ball of anger growing inside me, like it was burning right there in my gut. With each passing day this fire became hotter and hotter. I like it was consuming me from the inside out. Like I could combust at any moment. I had to do something, I wasn’t sure what but I knew I had to act fast. What did I always do when faced with fear? I ran of course, as fast as I could, till I was far enough away to shut it down. Just like that! It was gone. By now I had become an expert at shutting down from anything that challenged my sanity. It was my way of dealing with things like a grown up. Or so I thought, its only years after that I look back and realize just how childlike I really was. I carried on with life until one day I was on shift at our local hospital. It was tea break so all the staff were sat around chatting in the ward office. As I looked around the noise in the room became louder and louder, my heart started to pound in my chest so fast I could feel it in my throat. The walls in the office started to close in on me, and then everything began to spin. I struggled to catch my breath, and at that second I though “this is it, I am going to die”. A lot of you will know what was happening to me, but at the time I had no idea. I became aware of someone calling my name, “Kirsty, Kirsty are you OK, you look terrified” At this point something inside me took over, I leapt up from my chair and bolted out of the office and down the ward as fast as I could. I ran down every corridor looking for somewhere to hide. I came across the toilets and almost licked the door off trying to get in. I closed the cubicle door off and collapsed to the floor. “What in God’s name had just happened to me, was I dying, did I have a brain tumor or cancer. Would this happen again, how would I cope, did they all know I was insane?” All of these questions raced through my mind one after the other, and I couldn’t answer any of them. But I knew someone who could. I waited until my breathing had slowed and I was feeling steady enough to stand on my feet. I crept to the door and peeped to see if anyone had been watching me. Luckily it was the late shift on a Saturday so the corridors were quiet. I knew I had to get to a phone and fast. I dialled the number and waited for an answer. “Hello” my mum said. As if someone had open the flood gate I just exploded, tears cascaded down my face, and I trembled from head to toe. I managed to blurt out what had happened to me a few minutes previously. 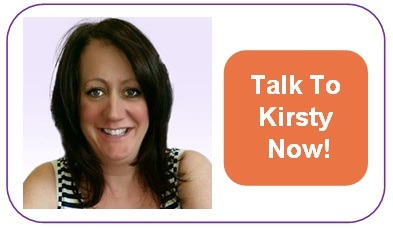 Mum paused and in one clean short sentence “Kirsty you have had a panic attack”. I was flawed, completely speechless! I stammered “wwwhhhat” and very calmly mum repeated what she had said. I tried to protest and deny that it was a panic attack. I didn’t have them, other people did. I was far too grown up and confidant for something like this. How ridiculous I feel now when I think about my train of thought that day. So panic attacks became another squatter in my life, existing within me without my permission. I learnt the hard way that you can NOT run away from yourself, or the demon that lies within, I called it. I also figured out that if I stopped running and faced my fear, it would no longer have a hold over me. Once I had come to this realization my panic attacks became few and far between. The key to living with panic attacks is true acceptance, once you accept that they are a part of you, the demon loses his grip. This is a very personal part of my life that I am now no longer ashamed of or try to hide. In fact quite the opposite, I am proud that I “lived to tell the tale”. My motive for sharing this with you is that I wanted to show you that no matter what demons we have inside us we can still achieve our dreams and realize our life’s purpose. Mine was to once again face my fears and become a guiding light to others. 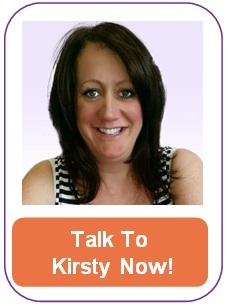 This entry was posted in Self Help & Improvement and tagged Acceptance, Panic, Personal Change on October 7, 2016 by Kirsty.